Remains of 26 Iron Age and Roman Period people were found, including a woman with her feet cut off and arms crossed behind her head and another person with skulls on her feet. 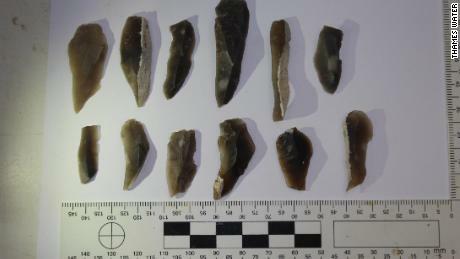 A collection In the settlement, which was discovered by engineers who laid water pipes in Oxfordshire (England), also tools from different epochs were found. Archaeologists inspecting the remains believe that the individuals found were from the same community that helped found the Uffington White Horse. a prehistoric chalk sculpture on a nearby hill. 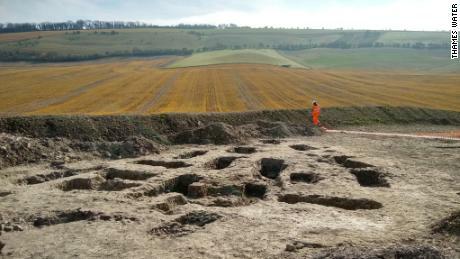 "These results open a unique window into the lives and deaths of communities we often only recognize because of their monumental buildings, such as hill forts or the white Uffington horse," said Paolo Guarino, Cotswold Archeology Project Officer in a statement. The analysis of artifacts, animal bones, human skeletons, and soil samples will help us to add important information to the history of the communities that occupied this land many years ago, "he added. 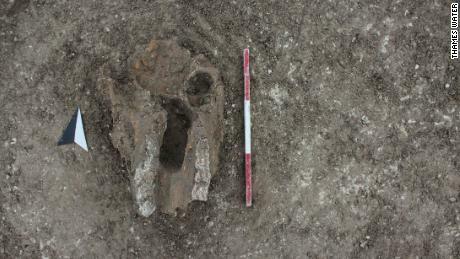 The group has the Remains removed from the site for forensic investigation They were found while working on a Thames Water project to protect an Oxfordshire – Cretaceous stream. 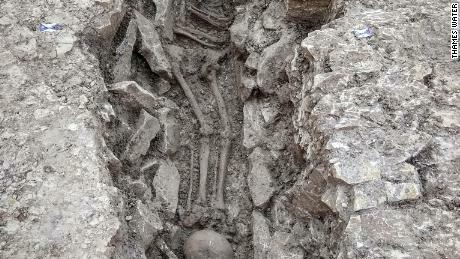 The findings "provided insight into the beliefs and superstitions of the people before the Romans conquest lived in Oxfordshire, "said Neil Holbrook, chief executive of Cotswold Archeology." 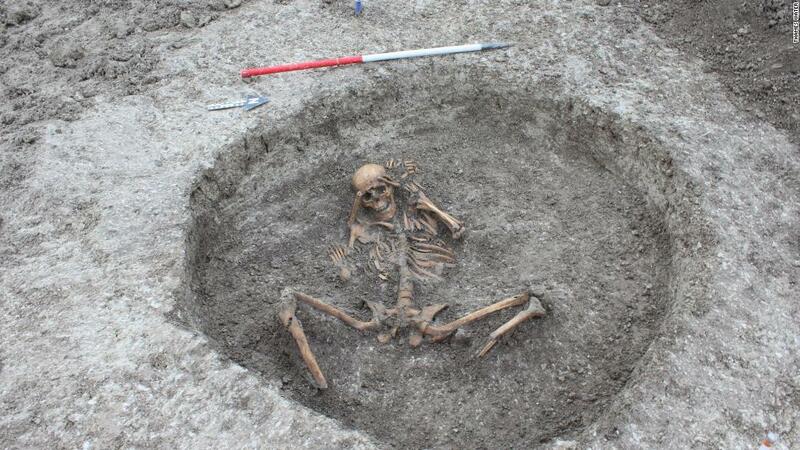 Evidence elsewhere suggests that burials in pits may have resulted in human sacrifices. " " The discovery challenges our perceptions of the past and challenges us to try to understand the beliefs of people more than human 2000 years lived and died. "He added.